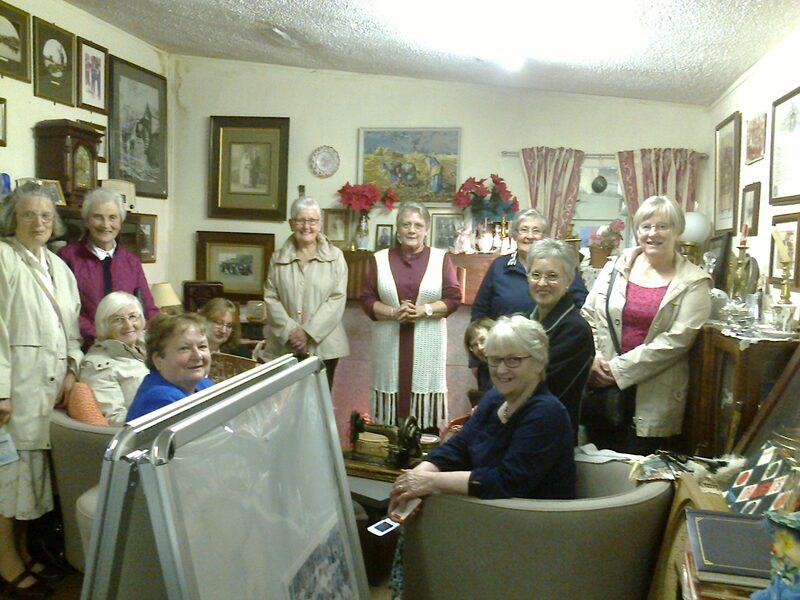 Auldbar SWRI (Scottish Womens Rural Institutes) members who visited Monifieth`s House of Memories, on Thursday 16th of June. Included in the picture is Linda Spalding, the Administrator for the premises, which as a Community project is managed and financed by volunteer members of the Monifieth Local History Society. 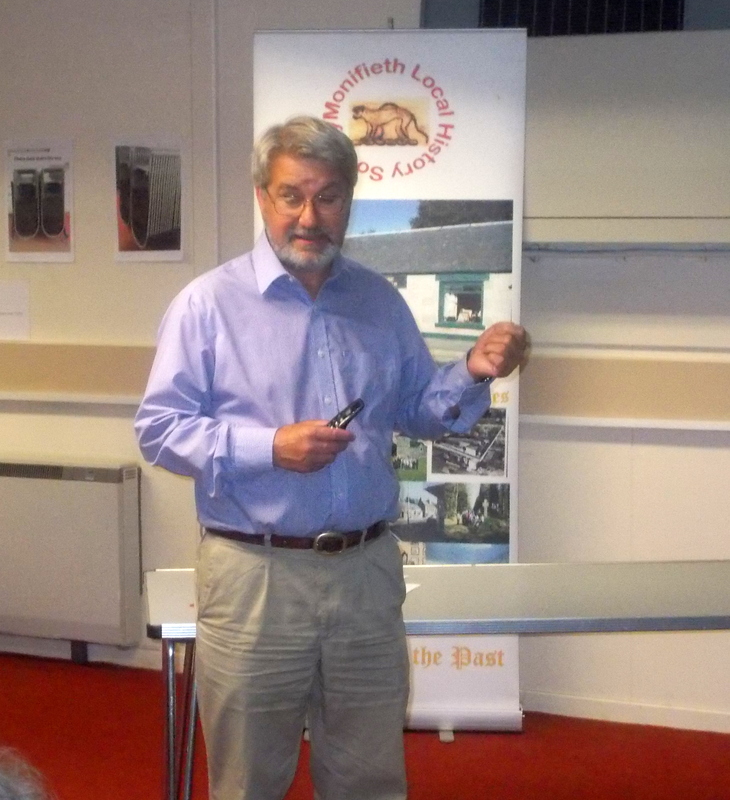 Norman Atkinson rounded off this years series of Monifieth History Society talks with an interesting take on the Pictish Stones in Angus. With pictures past and present he took us on an alphabetical tour of the Pictish stones in Angus. So starting at the stones in Aberlemno and onwards. Eassie, Glamis, St. Vigeans and of course Monifieth . 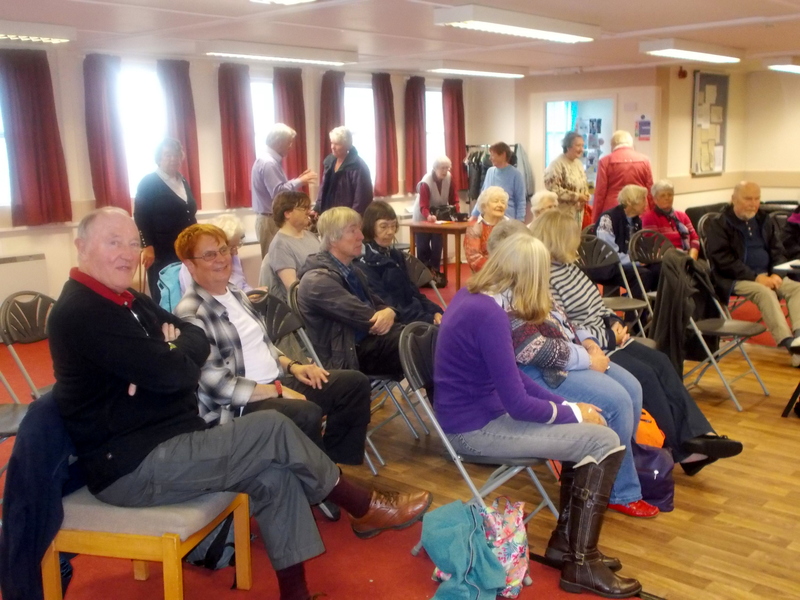 Although the day was damp and miserable the turn out was good and all thoroughly enjoyed the afternoon which finished with tea.